Looking at using Stripe to accept payments for goods and services on your website? You’ve landed on the perfect documentation to get you started. What are the Fees and Features of Stripe? How Can my Customers Checkout with Stripe? How Can I Test my Stripe Checkout? What are the Competitors of Stripe? Which Cards Can be Used with Stripe? 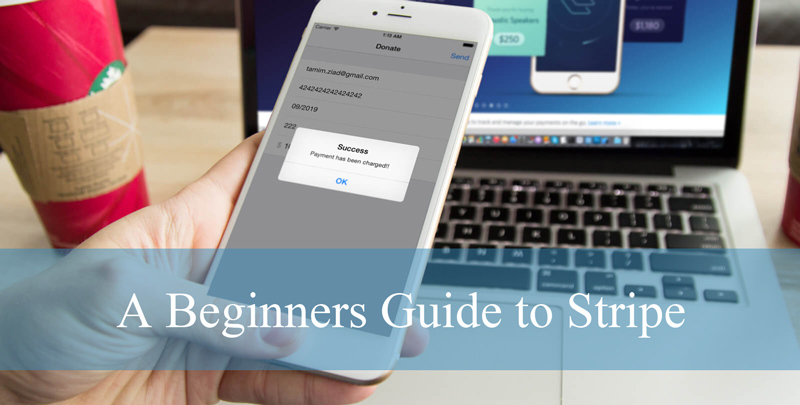 Wondering the basics about Stripe? Why people choose to use it and why people decide against using it? In this video tutorial we’ll define Stripe and reasons why it may be right for your eCommerce project. 2) What are the Fees and Features Associated with Stripe? Wondering what fees and features are related with Stripe? Curious to see how much Stripe will charge your company on a per transaction basis? The following video explains all this and more. Wondering how your customers will check out with Stripe? The following video outlines the checkout process for a customer using Stripe. Wondering how you can test that your Stripe checkout is working on your website? The following video shows how to use Stripe Test cards to test the transaction process. 5) Who are Stripe’s Competitors? Not sold on the Stripe payment gateway? Wondering what other payment gateways are available? In the following video we look at competitors of Stripe. 6) Which Cards Are Accepted by Stripe? Do you have a diverse range of customers coming to your website? The following video outlines which cards and payment methods can be accepted with Stripe. If you’ve decided that Stripe is the perfect payment platform for your website, checkout our WordPress Stripe Payments Plugin. Using this plugin will allow you to accept credit card payments for goods or services, physical or digital with ease.